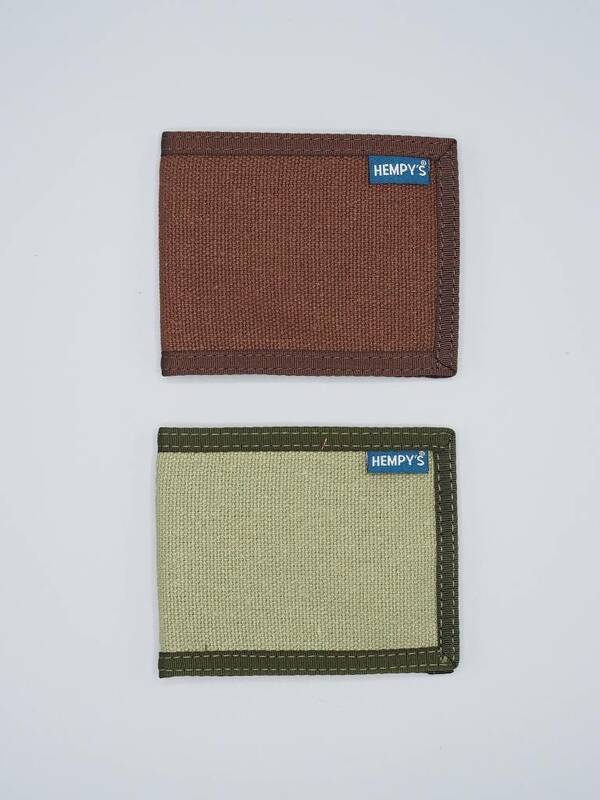 Hemp is a naturally eco-friendly and highly renewable resource! 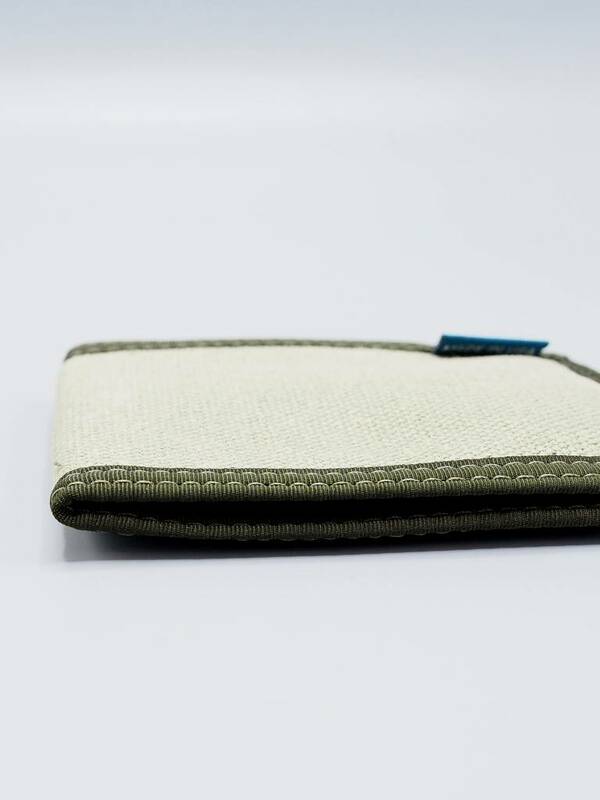 It can be used for everything from fabrics to food. 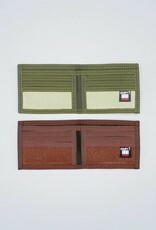 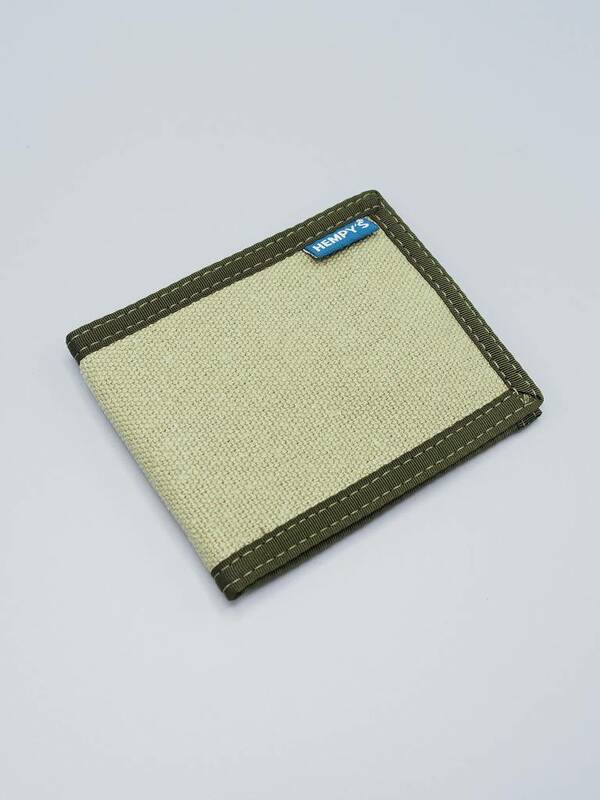 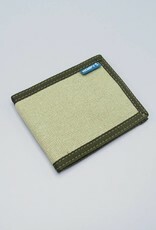 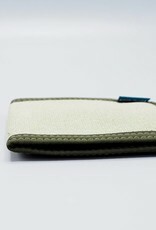 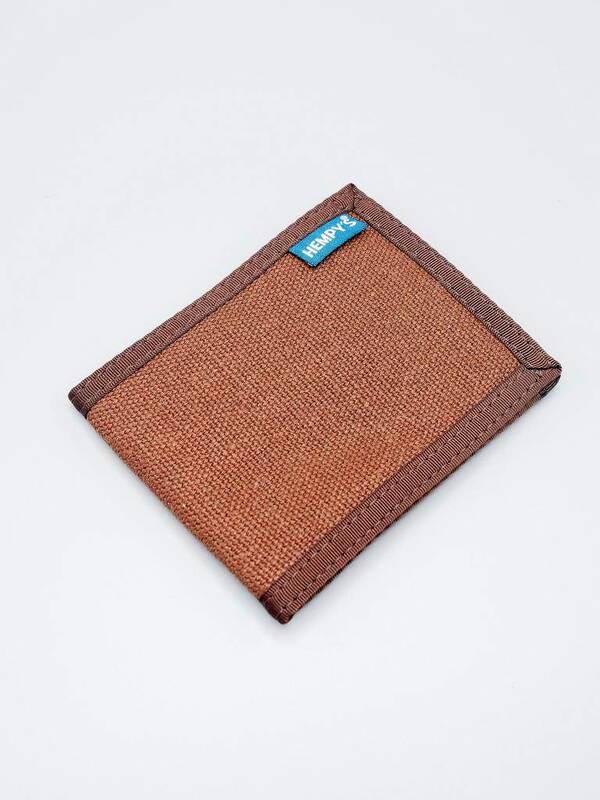 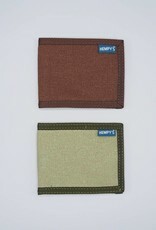 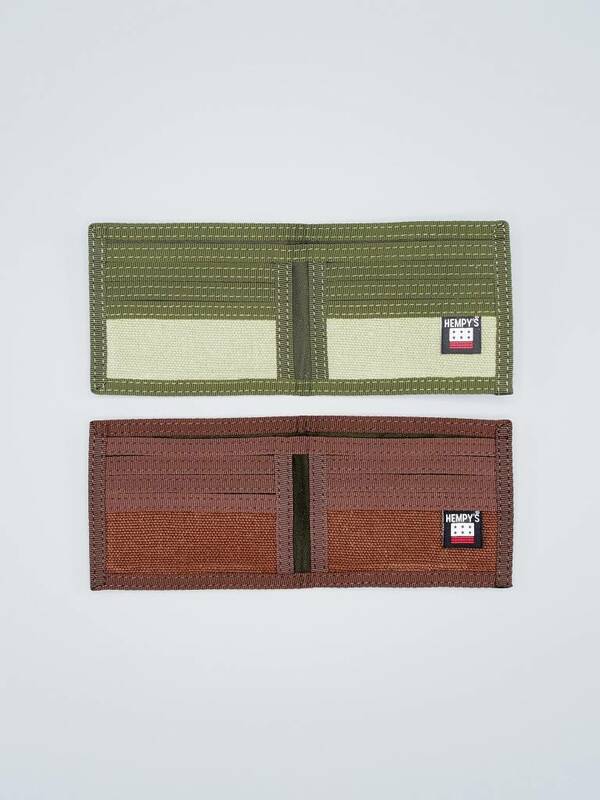 If you are looking for a durable hemp wallet then here it is!